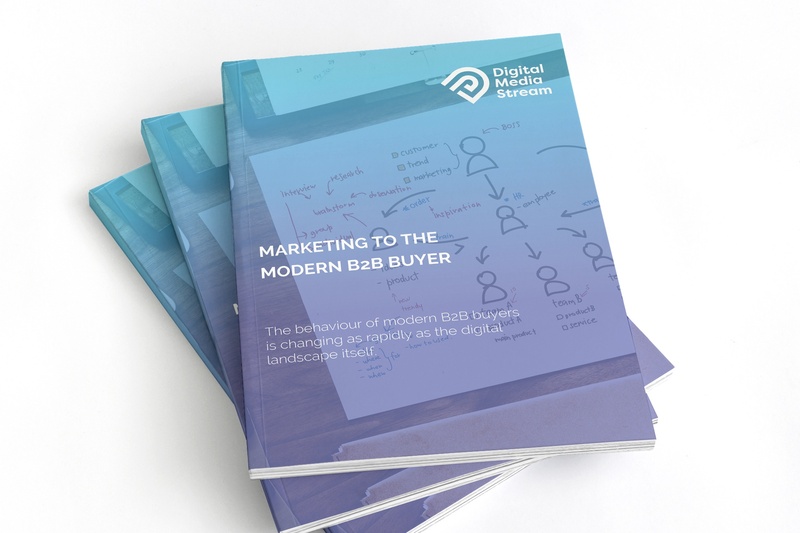 The behaviour of the modern B2B buyer is changing as rapidly as the digital landscape. By the time a buyer contacts your business, they’re up to 90% of the way through their buying journey and thoroughly researching the solution they need - including your own business offering. But as B2B buyers become more and more blind to content and marketing communications in favour of their own research - how do you ensure the information they do see is timely, relevant and influential to their decision-making process? Download now to elevate your marketing efforts to new heights.